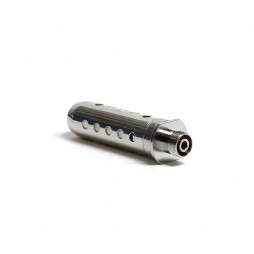 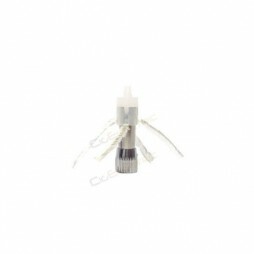 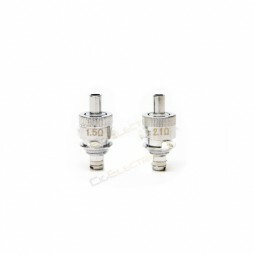 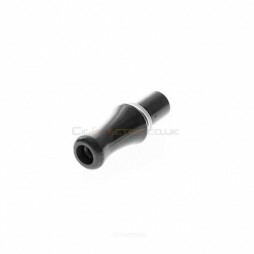 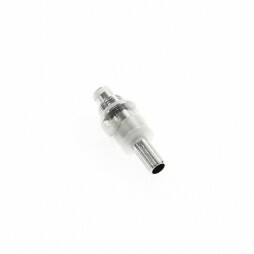 Accessories for you electronic cigarette. 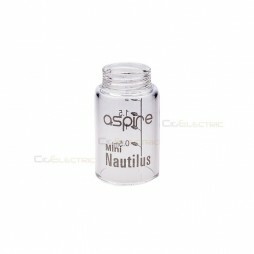 Replacement glass tank for the Nautilus Mini. 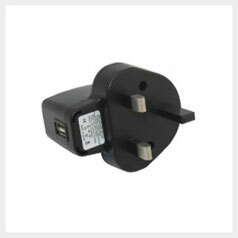 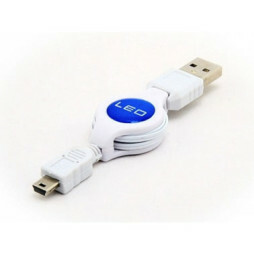 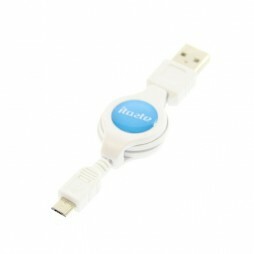 Micro USB charger for electronic cigarette devices. 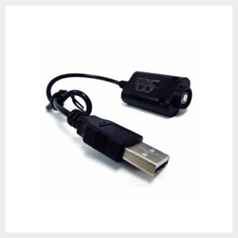 This USB charger is for the iTaste CLK, iTaste MVP and iTaste VV 3.0 or any device using a micro USB connection.